Memory Hacking Software • View topic - [TuT] Beginners guide to hacking wolfteam. Why must delete it ? It useful for beginners. Maybe this doesn't work on WolfTeam but on other games ? Why don't you guys mind to delete the more old and useless posts ? I can surely said that I m not a nub hacker . I am low-key & not like some unresponsibility hacker. I m faithful to become a trust member at here.Really, HOPES CAN. night wrote: Err..Are these still useful? For some games even not for WolfTeam. XxNyxheroxX wrote: Maybe this doesn't work on WolfTeam but on other games ? Is this post so old that it isn't 2 any help or is this still usefull ? 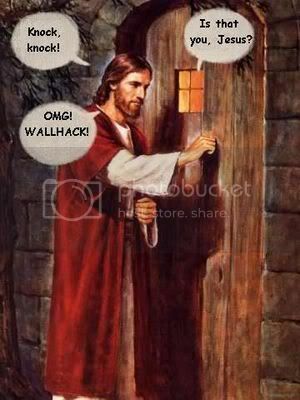 Re: [TuT] Beginners guide to hacking wolfteam. hey uhh... do they still work for wt? I think it doesn't work any more, not sure yet but it may works on other games. wolfteam now not easy to hack..
its all about old code..
if we no the old code 1..
My Life i not use hack..this is first time i wan use hack wolf team..
any1 can give hack wolf team? This is a tutorial.. Dont ask for hacks here.. + I doubt that there are wallhacks for free at the moment..